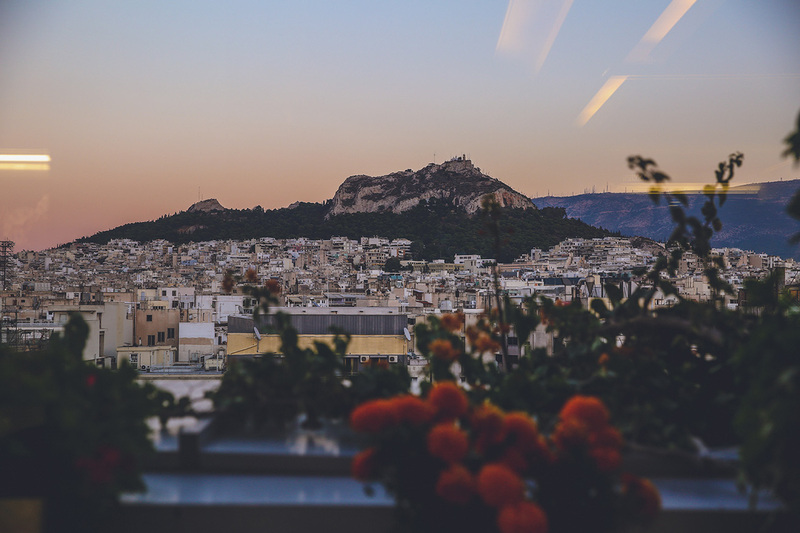 There wasn’t a bad view in many of the places I went to in Athens. A city after my heart, I loved hanging out on the rooftops, eating the amazing food, and riding the metro everywhere. Of course, sometimes I needed to take a taxi, it would only cost me about 5 euros. I really could get used to these prices. There’s just something so exhilarating about walking about a modern and vibrant city with so much history overlooking it. Ancient reminders of a time past. I loved walking through the street market in Plaka and Monastiraki, Its such a quaint place to hang out, shop and grab a glass of wine. This city tugged on my heartstrings so hard. I think its best shared with someone. I couldn’t wait to share everything I’ve seen and did with Andy back home. Thank goodness for Google Hangouts. Video chatting has never been more fun. Just looking at these two photos, I remember stumbling upon Hondos Center, a few blocks from the Airbnb apartment I stayed in. It’s an enormous department store that can give Sephora a run for its money. It was candy land in there. It stocks all the premium and drugstore beauty products you ever wanted. What a find! And, Skyfall Bar. To think I almost didn’t go here, until my friend gave me a swift kick in the rear. It was worth it. The lightning storm rolled in, the rain started, and then it started to HAIL. Yep. It just started to hail out of no where. But, it was brilliant. Beautiful photos! Can’t wait until I get the opportunity to visit! I thought the prices would be much more expensive! You could get some good deals! It’s been hit or miss with me in terms of costs, but definitely lower than most city prices. Amazing photos! 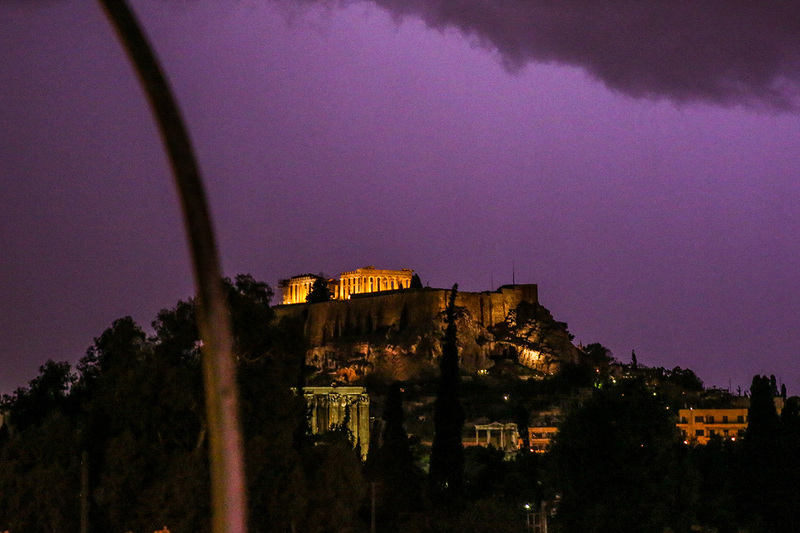 Athens looks so magical – I really must get there! Thanks! I really want to go back and see the islands!